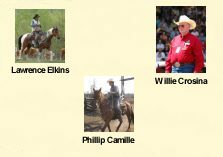 These first three will be inducted Friday, March 15th, at the Kamloops Cowboy Festival! These next three will be inducted on April 28th, at the Williams Lake Indoor Rodeo. with a photo and bio on each, in our Hall of Fame Archives! 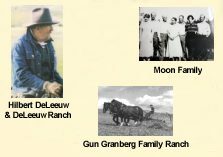 Who do you know that should be in the BC Cowboy Hall of Fame?